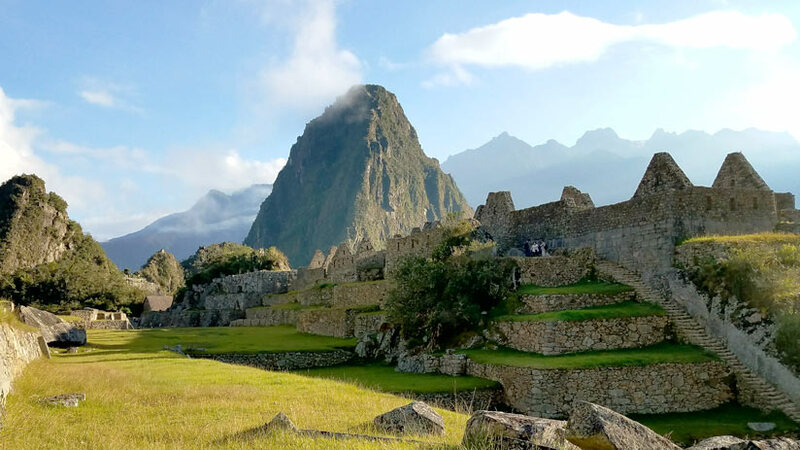 Peru is a place where everyone should travel, filled with fascinating ruins like the famous Machu Picchu and the beautiful and peaceful Sacred Valley of the Incas. See the wonderful city of Cusco, fly over the mysterious Nazca Lines, explore the Amazon rainforest on one of the many travel tours Peru on offer, or why not travel to the Southern part of Peru and visit Lake Titicaca, see the floating Uros Islands and learn how these came to exist. Take a trip to the north of Peru and take a tour to the ruins at Chan Chan and the Senor de Sipan. 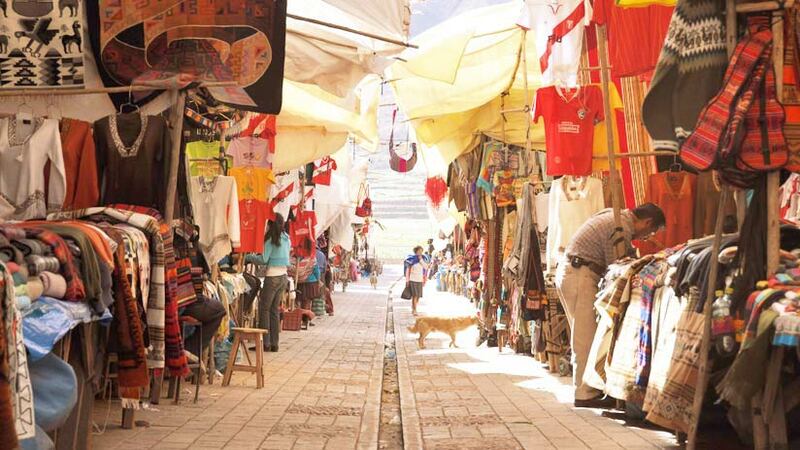 So much to see and do on a magical Peru holiday. Wherever you travel in world, you will need to think about your budget. The amount of money you will need will vary from country to country, for example traveling in Europe is expensive so you will need a large budget for a European tour. Traveling in South America is somewhat cheaper but this will also depend on the type of tour and accommodation you require. Back packing will not cost as much as say five star hotels. Travelling independently will cost less than travelling on an organized tour, so depending on how much money you have to spend and your time frame all these factors come into play when looking at your suggested daily budget. Peru is one of the most popular destinations in South America; hundreds of thousands of tourist merge on Cusco and Machu Picchu every year. 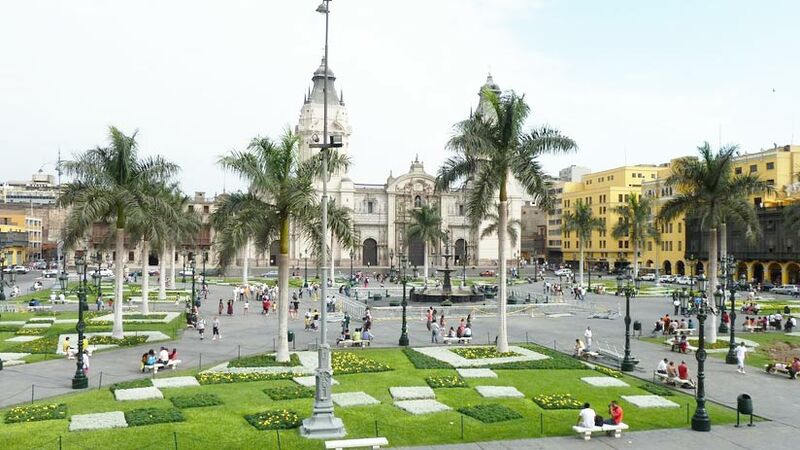 Visiting Peru is a once in a lifetime experience not to be missed, but Peru is not as cheap as it was in years past, the popularity of the country has seen prices rise in all areas from food to accommodation expect to pay more than you would have ten years ago. 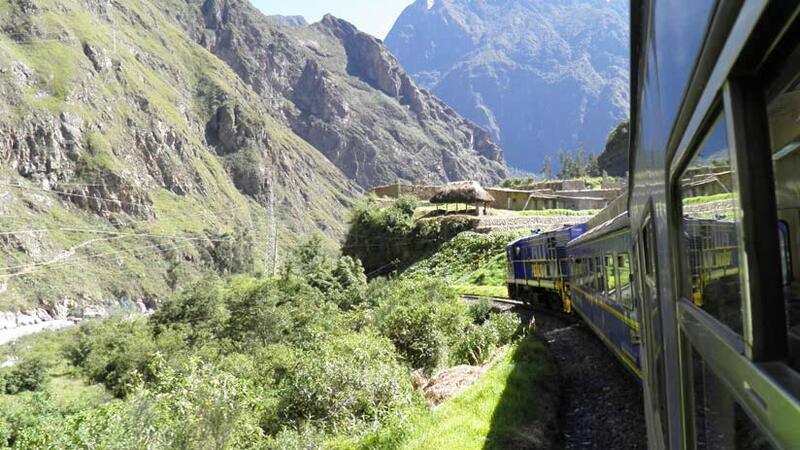 Having said that your Peru Machu Picchu holiday can be affordable on any budget. For accommodation, the prices will vary depending on the type of hotel or hostel, you choose. For example, some dorm rooms will cost you anything from around PEN 24 per person per night but some of the better ones will cost you PEN 50. For a decent hotel room for two people you will pay from 70 to 150 PEN per night. There are many three, four and five star hotels on offer and of course, if you have the budget make use of these properties. There are some beautiful hotels available in lovely Spanish colonial buildings that will cost money, but who wouldn’t want to stay in an old convent. The cost of food also varies depending on where you eat. Every day in every town in Peru there is lunch which is called a Menu. This consists of a soup, Peruvian second and either a drink, refresco or a dessert. This will cost you in restaurant anywhere from 5 to 15 PEN and it is a good idea to only eat in restaurants that are full, as you know the food will be good and that it will not make you sick. Another way to enjoy a cheap meal is in the local markets, for around 3 to 5 PEN you will leave with a full stomach, but make sure the place looks clean. In the major cities and towns there are many fine dining restaurants for the five star taste buds. Expect to pay around 50 to 100 PEN for a meal from the carta (menu) in Spanish. This will not include drinks or desserts. 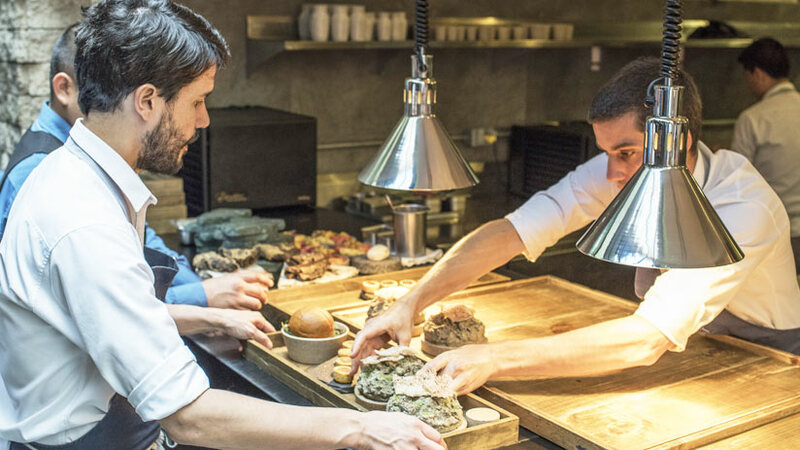 Peru has three restaurants in the world top fifty, so the country is fast becoming one of the world’s top destinations for foodies. Transport is another factor to add to your budget, there are different styles of buses on offer in all of Peru, from the budget local bus to really flash sleeper style, which are perfect for overnight trip between cities. This can cost anywhere from 40 to 180 PEN depending on the service. Local buses are a great way to get around and they travel extensively from one side of the city to another. These will cost you around 0.80 to 2 PEN depending on the distance. There are many local taxis to take you where you need to go, but beware, make sure they have some credentials and agree on a price before accepting the ride. The cost of the major ruins is expensive and these will be some of your biggest costs in Peru. Depending on the service you take a tour you could pay up to around US$800 for a day tour. This of course would be in a private tour for 2 people in the Expedition train, you can take a group tours cheaper look around for the best prices. Be careful and ensure that you are getting what you pay for, make sure the agency you choose has all the required licenses. In suggesting a daily budget for the budget traveler, you can get by on around US$40 to US$50 a day. For the medium traveler the cost will be US$100 to US$150 per day and the luxury traveler will be a lot more, so as you can see you can travel in Peru on any budget. There are ways to save money on your tour to Peru, so look around and get good deals, the low season which is from November to March, the weather is not as good in the highlands but the hotel prices etc. are cheaper as the hotels are trying to fill their rooms. When thinking about money in Peru there are many ways to bring your money. With cash machines in all major cities and towns, you can use your card to receive both PEN and dollars. Bring some cash with you but take care in market and crowded areas as petty theft is common. 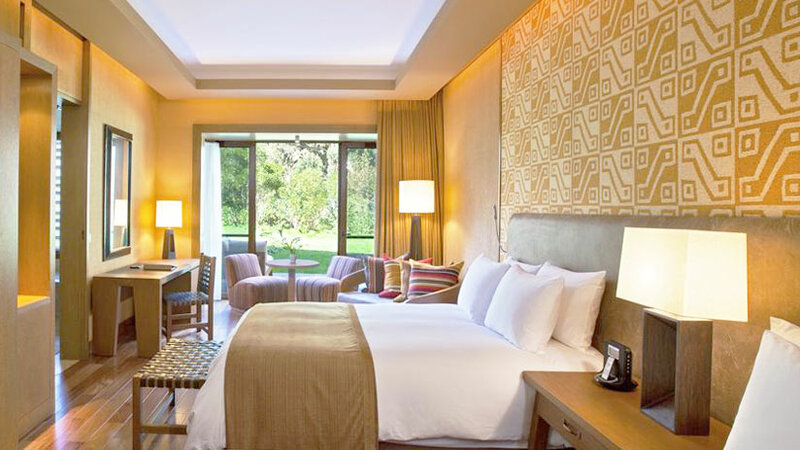 Book your holiday to Peru and enjoy the vacation of a lifetime. Peru Travel Tips, Travel To Peru family vacations, machu picchu. permalink.